Whiskey is a type of distilled alcoholic beverage made from fermented grain mash. Simply put, if distilled alcohol is made from any kind of fermented grains it is technically a whiskey. In some countries, the distilled grain spirit needs to be aged in oak barrels for a particular number of years before it can be legally called whiskey. Traditionally, unaged clear corn whiskey was referred to as moonshine, however in more modern times the term “moonshine” often refers to any kind of alcohol distilled at home. If you’re genuinely interested in the process of making whiskey, continue reading this basic guide on how to make whiskey at home. 1. Select which grains to use as the base for your homemade whiskey. There are a variety of different grains which you can use. Popular examples include rye, barley, corn or wheat. The mixture of grains that you use is referred to as the grain bill or mash bill. Some whiskies use just a single grain. In the case of barley, this is referred to as a single malt whiskey. It is a good idea to use malted grains when making whiskey because they contain a higher sugar content than grains which have not been malted. Malting is the process of allowing grains to germinate and then drying them afterwards. This process converts the grain’s starches into sugars which can easily be fermented. Malted grains are available on our online shop. 2. Mill your malted grain. Grinding or crushing your grain is an important step because it releases and exposes the sugars, starches, and enzymes inside of the grain. This can be done in a number of ways, but common methods include using a grain mill or even a food processor. 3. Mash your grain. Mashing is an essential step when making whiskey at home. Mashing is the process of adding water to the milled, malted grain and cooking the mixture while stirring. Mashing activates the enzymes in the grain, converting the remaining starches into fermentable sugars. This process is done inside of a vessel called a mash tun. Different types of grains and whiskies require different methods of mashing, with varying temperatures being used, and some grains needing to be lautered afterwards (see next step). 4. Lauter your mash (OPTIONAL). Lautering is the process of straining or separating the liquid portion of your mash off of the solid grain husks. This is traditionally done for single malt whiskies and other grain bills that are predominantly made up of barley. This is because mashed barley has a consistency that is easy to strain. The liquid that is strained off of the barley husks is called the “wort”.Other grains like rye, wheat, and corn become more goopy in consistency when mashed and become very difficult to lauter. These types of grains are usually fermented and distilled on the grain without lautering. Barley mash tuns often have a built in “false bottom” which is designed to lauter the wort off of the grain husks at the end of the mashing process. Many distillers mash tuns do not have a lautering feature and are only designed for cooking the grains. If you plan to distill on the grain, be sure that you have a jacketed or double walled still. If you are heating with a single walled still, you will risk burning the mash and ruining your whiskey. If you don’t have a double walled still, either buy one here or lauter your mash with a grain bag before fermenting. 5. Ferment your whiskey mash/ wort. Fermentation is a crucial step where the sugars in your mash or wort are converted to alcohol by adding yeast. You may use a variety of yeasts to do this when making home made whiskey. Commercial distilleries often use whiskey specific yeasts which are available on our online store. Beer yeasts are also popular. The vessel used for fermenting is called a fermenting tank or conical fermenter. Fermentation can take anywhere from several days to a month or more depending on room temperature. You will know that fermentation is finished when the airlock on your fermenter is no longer bubbling. 6. Distilling your whiskey.  Whiskey is traditionally distilled using a pot still, however modern reflux stills and flute towers can also be used to make high quality whiskey at home. 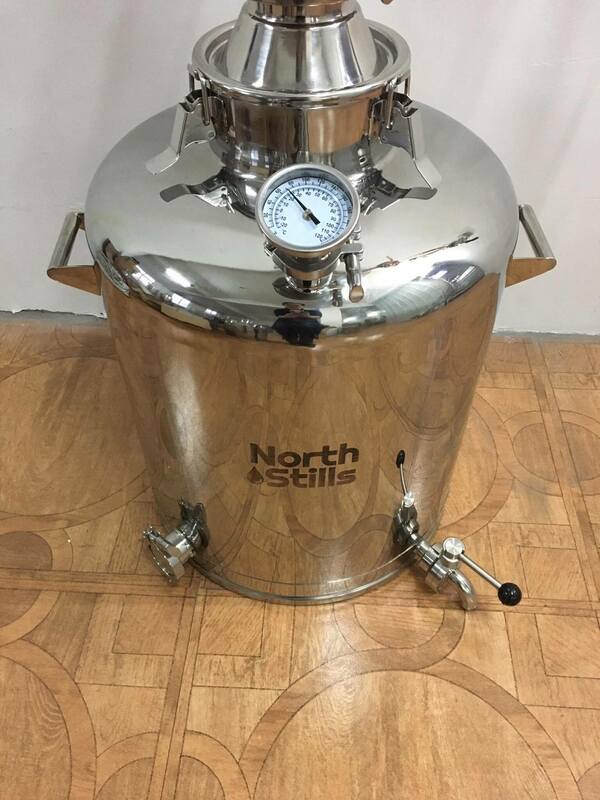 As with any type of distillation, on the first run you will want to throw away the first 50 milliliters for every 20 liters of mash in your still. For example, if you are using a 100 liter still, you will discard the first 250 milliliters. After that it is your choice of how to blend the heads, hearts, and tails cuts to your liking. 7. Aging your whiskey. Once you have decided on the cuts of whiskey that you would like to keep, you can either drink it unaged like a traditional moonshine, or age it. Aging will drastically improve the flavor and smoothness of your whiskey. Traditionally, whiskey is aged in charred oak barrels, however if you don’t have any barrels, you can emulate this at home by aging your whiskey on toasted oak chips. We recommend putting your whiskey on oak at 60% ABV (Alcohol By Volume) or less. Putting your whiskey on oak at a higher ABV than 60% will bring out unpleasant woody flavors, while 40%-60% ABV will bring the more desired notes out of the wood. Whiskey generally needs to be aged for a minimum of three years before it can legally be sold at stores with “Whiskey” on the label. 8. Proofing your home made whiskey. Proofing is the process of adding water to your whiskey to reach the desired alcohol by volume level for drinking. This is generally between 40% and 50% alcohol by volume. Make sure to cur your whiskey with clean spring water with no iron present. Alcohol content is measured using a spirit hydrometer and graduated cylinder. 9 Enjoy your home made whiskey. Sit back and enjoy a glass of your whiskey neat, on the rocks, or mixed in your favorite cocktail, and have the satisfaction of knowing that you made it all by yourself. Once you get the hang of distilling to make whiskey at home, you may want to experiment with different grain ratios to create a whiskey that is truly one of a kind. Practice is the key to mastering the craft, and before too long you’ll be able to distill a homemade whiskey which ticks all of your boxes.